Menus are essential tools in the world of food and management. They provide to customers the available food and items of the certain establishment. There are different types of menus, however. There is the most commonly used food and beverage menu and the online menu used for online shoppers in purchasing certain merchandises and goods. Here, we have collected different types of table menu templates for you to download and customize. This kind of menu is specifically placed on the table of the customer rather than being handed out to them as they enter the establishment. For party-related templates, you may also check out our Party Planning Templates that we offer on our website. What Exactly Is a Menu? A menu lists the different dishes available in a restaurant. They display and provide the customer the available meals and prices that are served in a specific restaurant. Although there are more than one uses for menus, here we will be tackling on food menus. 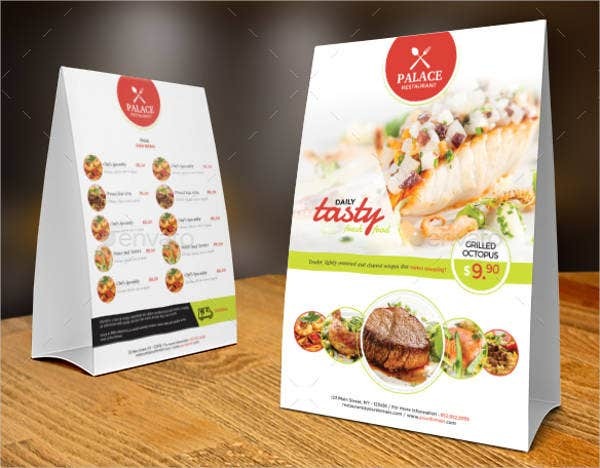 Food menus are usually given to the customers upon entry inside the restaurant or handed out upon inquiry. What you can see on a menu are the enumerations of different meals and courses. Pictures may also be provided and the description of the food and its ingredients. Tabletop menus are usually found on tables. They are used as an advertising medium to inform the customer what special dishes and promos they offer which cannot be found of the menu. 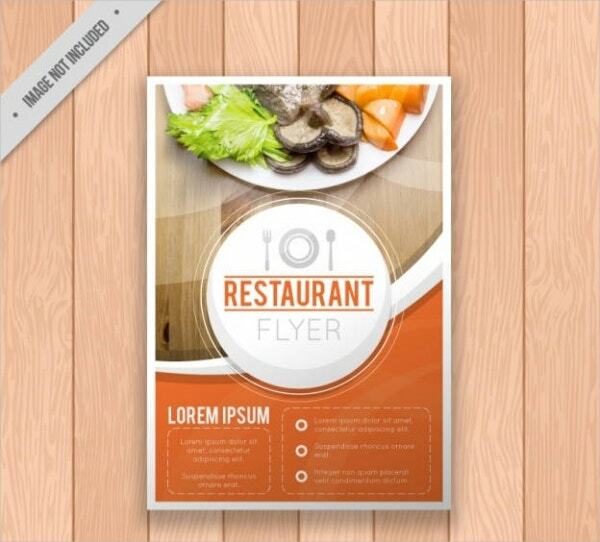 For menus that are specifically made for dinner meals, we also offer Dinner Menu Templates. Continue to browse through the different templates that we provide here on Template.net. What Menu Should I Choose? Table Top Menu Template. Easy-to-download and customize generic tabletop menu for your fifties-inspired diner. Wedding Table Menu Template. Tabletop menus give an elegant style to your wedding. 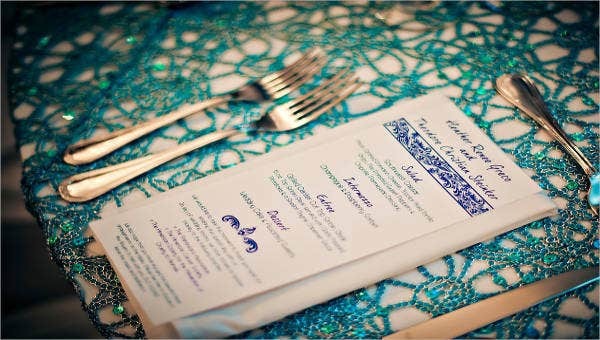 When it’s to eat and enjoy, lay out your tables with this intricate design for your wedding day menu. Dinner Table Menu Template. 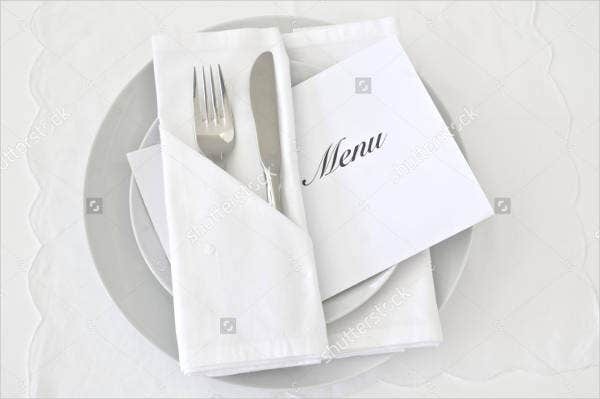 Create a sense of elegance and class with placing menus on tables. Forget servers handing out menus everywhere; leave the menu on tables for ready to order service. 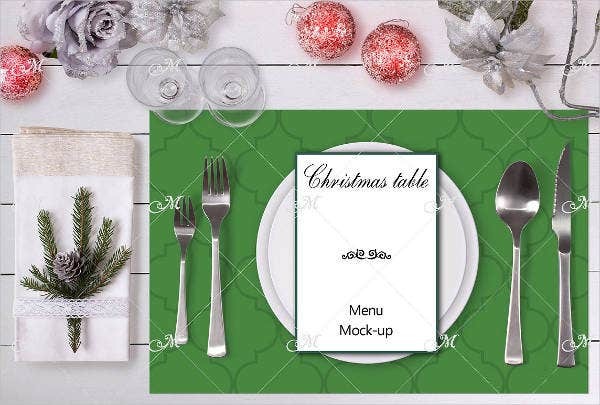 Christmas Table Menu Template. Match the festivities with this bright and festive table menu for your Christmas dinner events. 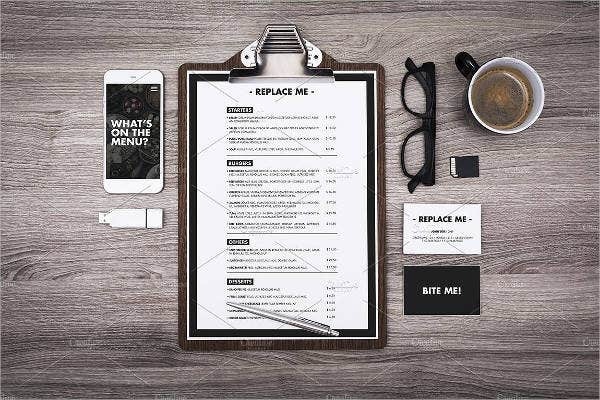 Restaurant Table Menu Template. Leaving this on tables at restaurants provides your customers more choices with meals. This also serves as an informative medium for your customers to read about special dishes or promos which you cannot find on the menu. 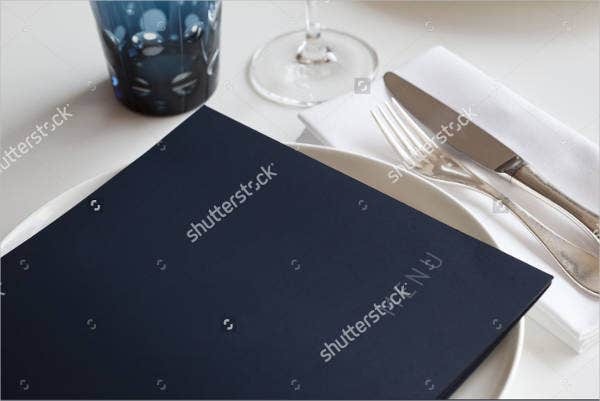 Table Menu Card Template. 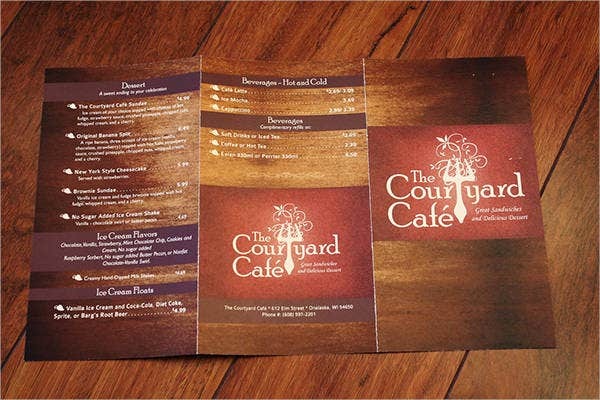 Great for those printing their menu as cards. Table Menu Layout Template. Having a well-made layout is important. This allows your customers to navigate through the list of food served and help them decide on which meal to get. Free Table Menu PSD Template. Recommended for those using the Photoshop app for customizing purposes. Reception Table Menu Template. 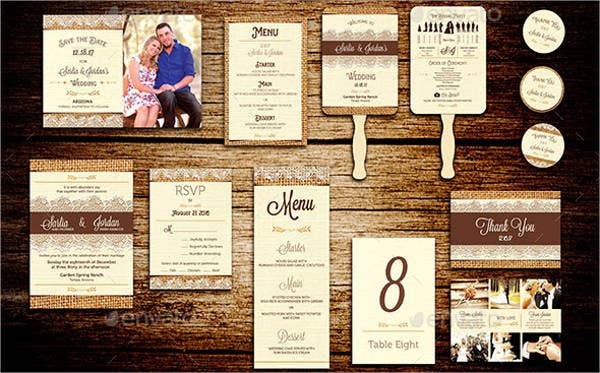 Match the theme and details of the reception with this table menu template. Pick and choose which classy design best suits the event. For those looking for Free Menu Templates, you can check them and many more here on our design archives.